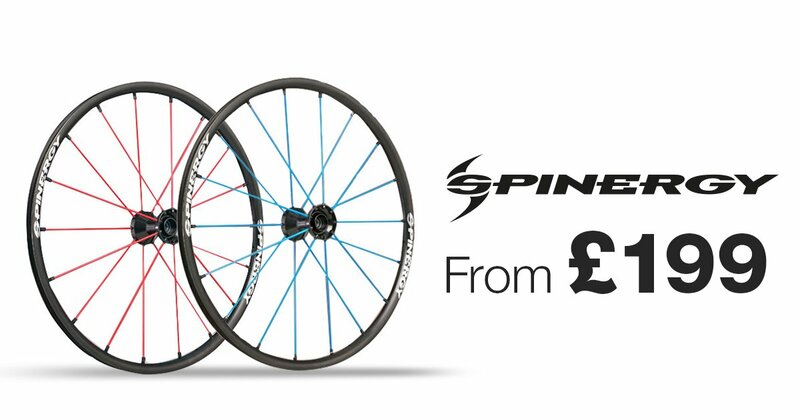 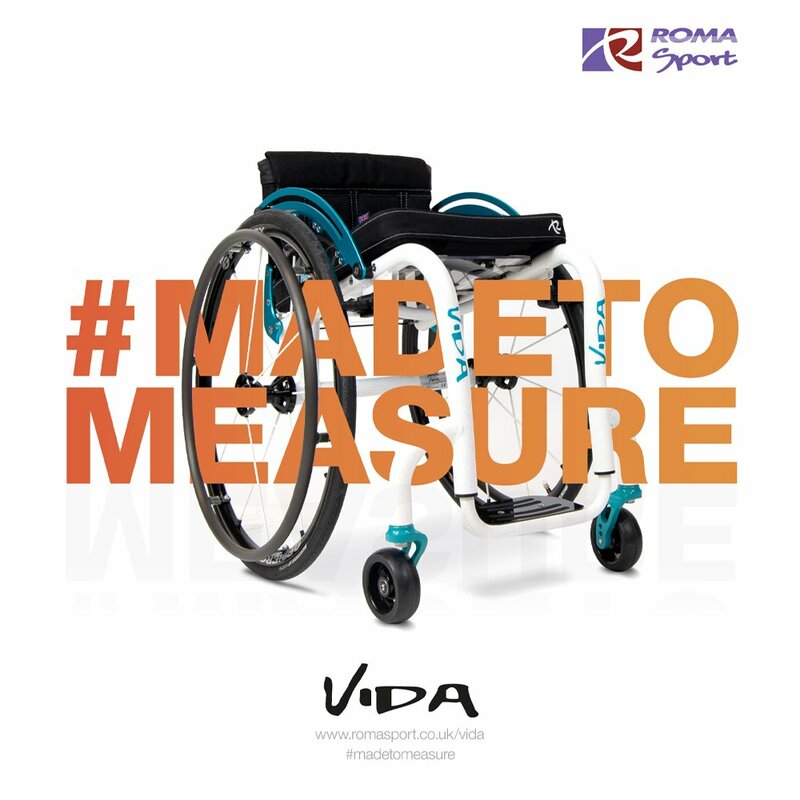 Vida Active, 100% Bespoke & Made to Measure. 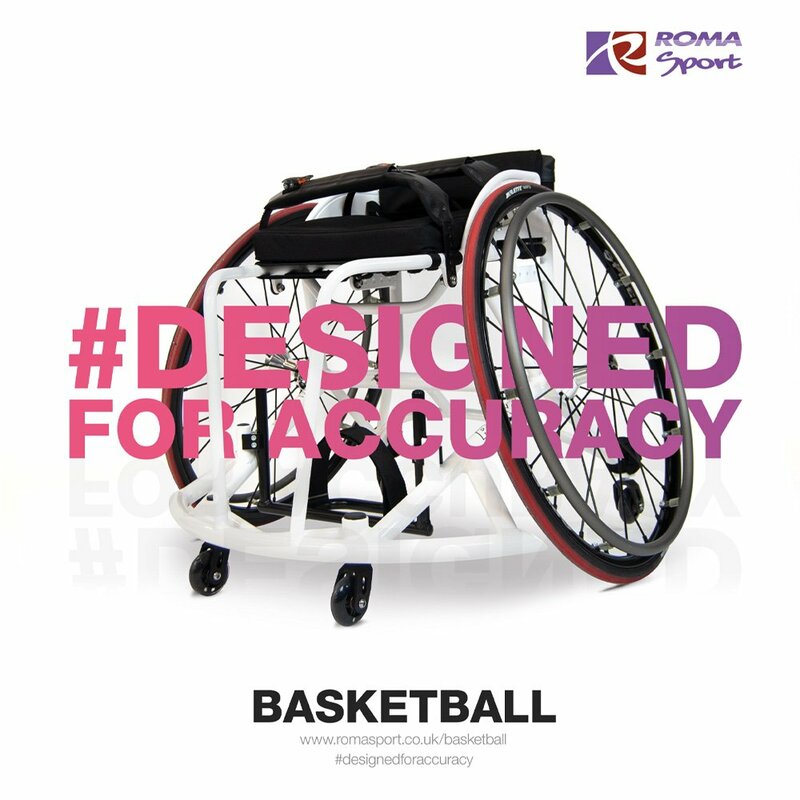 Roma Sport shared a post. 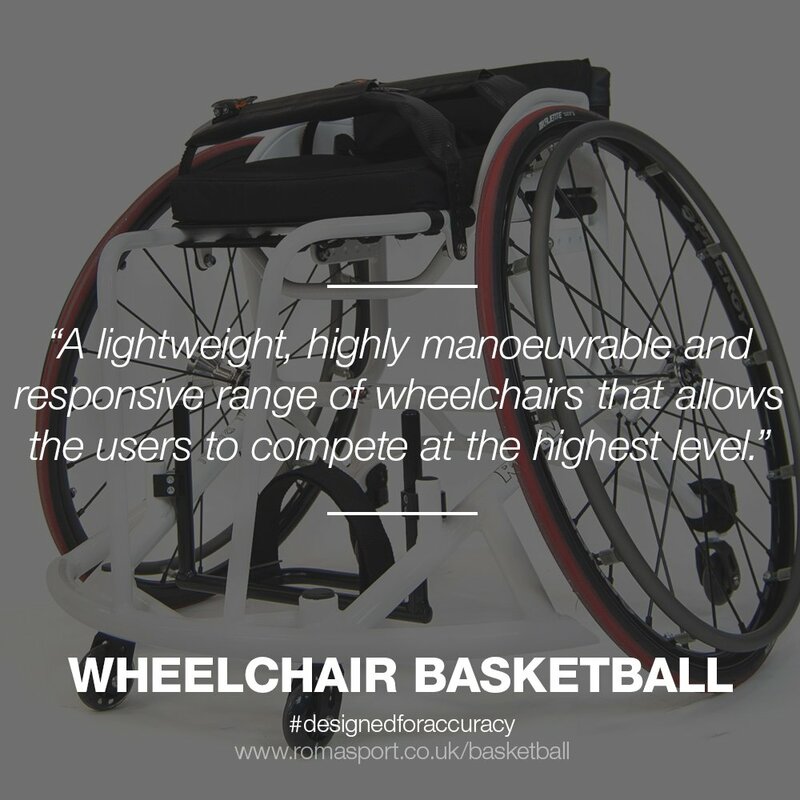 Our Made to Measure Basketball Wheelchairs are designed for accuracy. 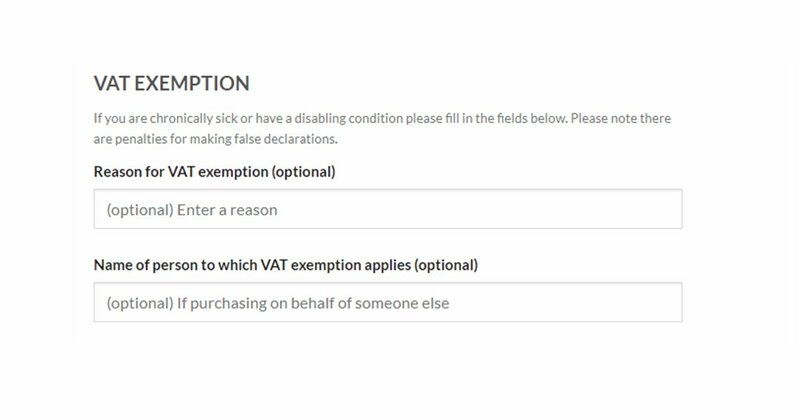 🛒 Remember, if you're checking out on Roma Sport or Vida Active we have a VAT Exempt section to fill in. 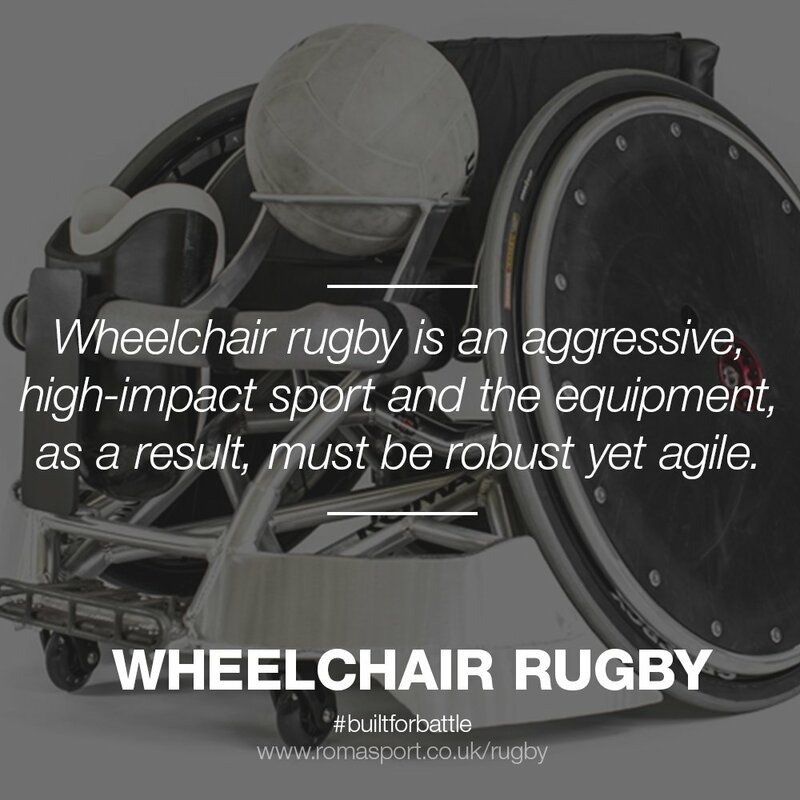 "Wheelchair rugby is an aggressive, high-impact sport and the equipment, as a result, must be robust yet agile."